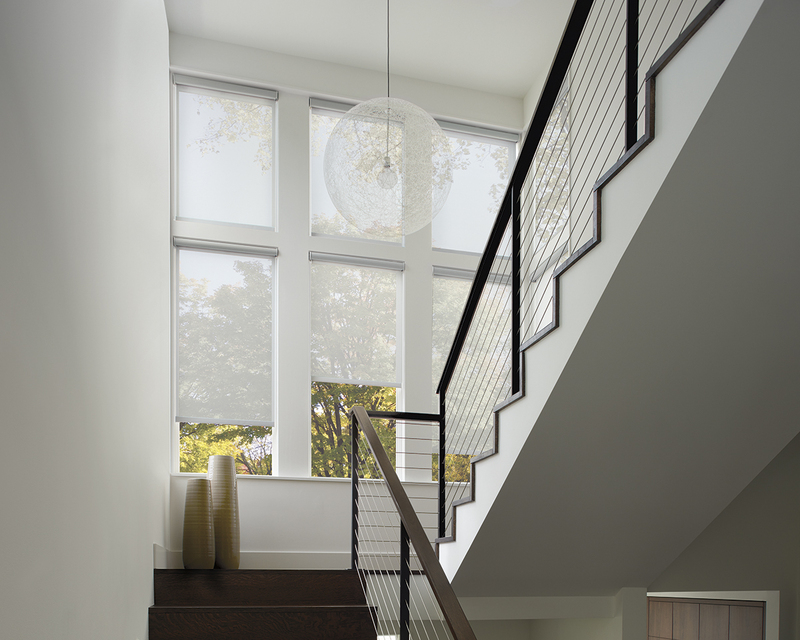 Graber Solar Screen Shades are an ideal choice for anyone wishing to maintain an exterior view while keeping heat out and coolness in. 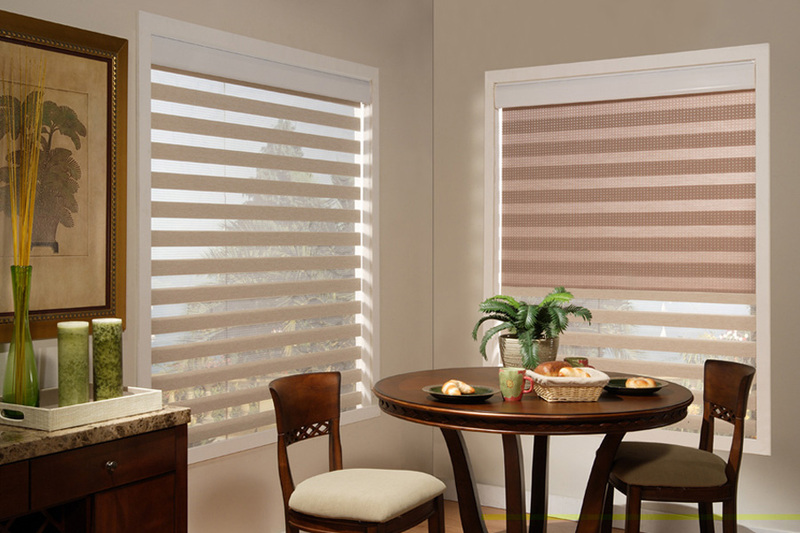 While maintaining your comfort, Solar Shades also block UV rays, protecting interiors from damage and minimizing TV and computer screen glare. Choose higher openness fabrics (7%-14%) for a better view to the outside, or lower openness fabrics (1%-5%) for better UV blockage. Graber products are custom made to order, Graber Lightweaves Solar Screen Shades are available up to 120” wide. Please contact us for pricing and options. Categories: Roller Shades, Graber. 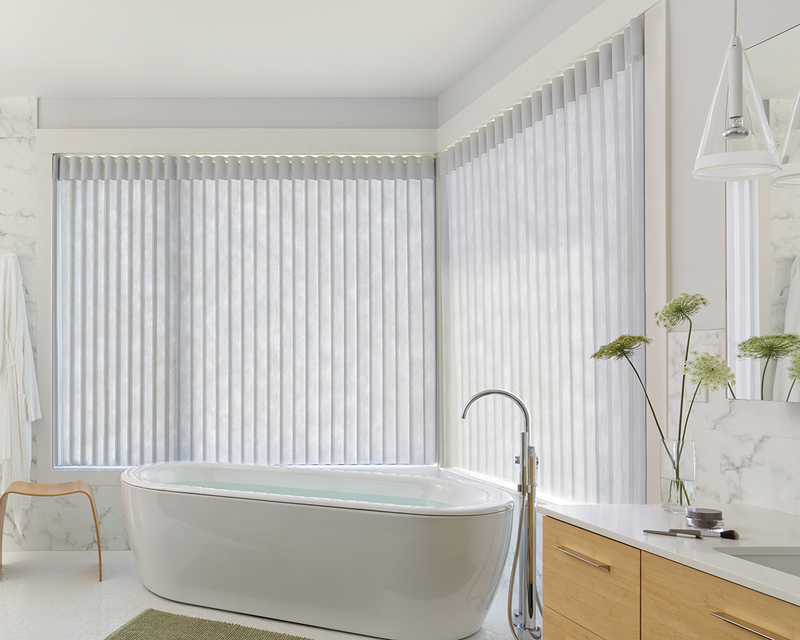 Tags: Custom Window Coverings, Graber Blinds, Motorized Shades, Roller Shades, Screen Shades, Solar Shades, Window Coverings.